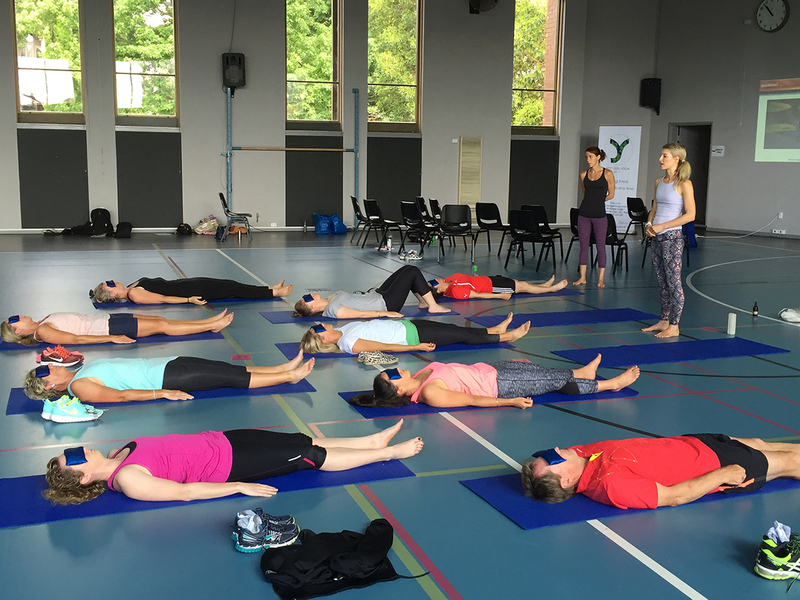 We provide school teachers with the opportunity to have weekly yoga classes at your school. School teachers are very busy, the ability to walk your yoga class on campus provides an efficiency of time and a dedicated space for you to unwind. "Your program has really helped me calm down and get through dark times." "I really liked how we did individual and group work."